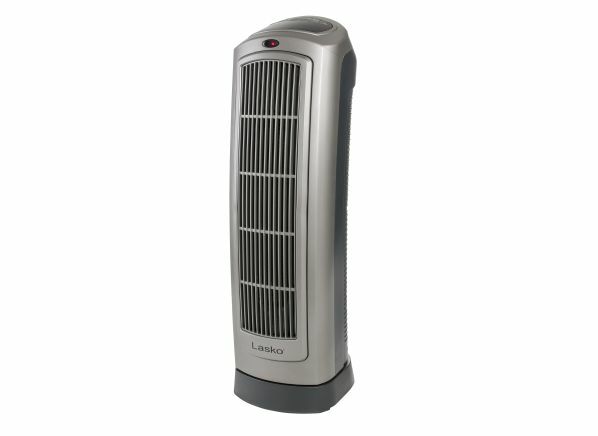 Space heaters provide that extra warmth you may want in a drafty room or a chilly office. 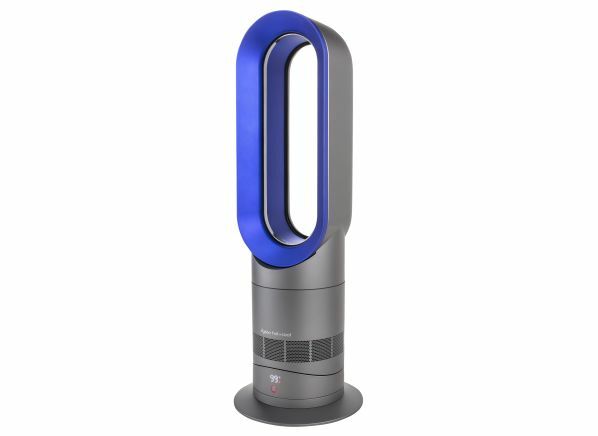 It's a category that hasn't undergone a lot of innovation over the past few years, though in Consumer Reports' space heater tests we found some nonboxy models from Lasko and Dyson that look good and work well. You'll find many good choices in our ratings that cost $100 or less, though you can spend a lot more. 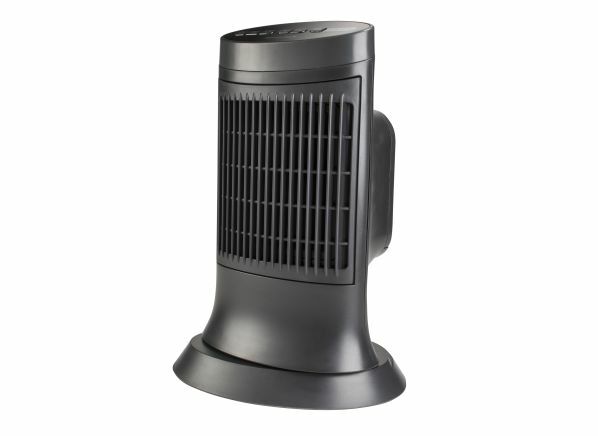 But before you choose, decide what you want the space heater to do—heat just you or warm up your family room. Not all models do both well. 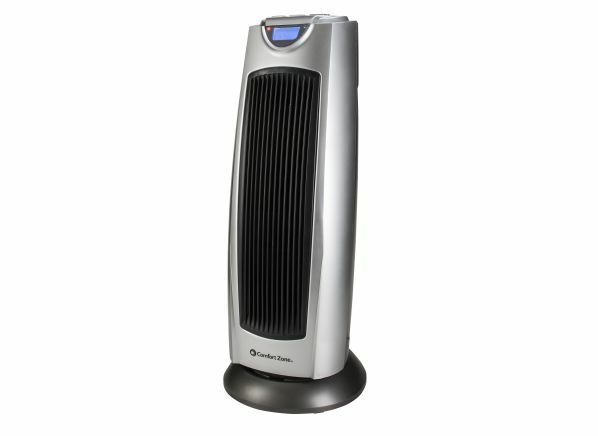 Another thing space heaters don’t do well? Save you money. Most models are unlikely to produce the cost savings that some manufacturers claim. In fact, they’re less efficient than central heating systems, so while they’re small, they can leave you with a big utility bill if not used wisely. 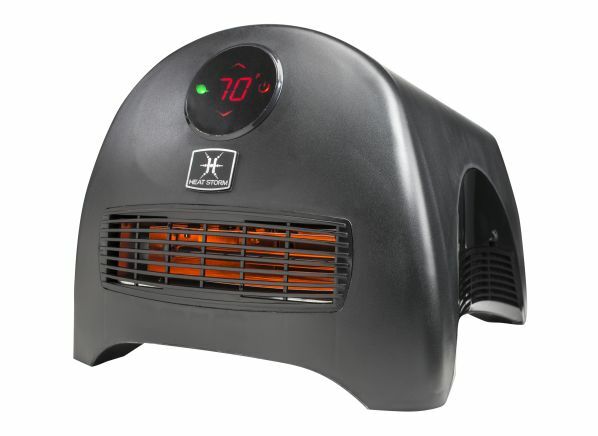 So think twice about turning down your thermostat and using a space heater to strategically warm areas. You may see modest savings by supplementing the heat in just one room and keeping the others cooler, but that may be impractical. Safety is another consideration. 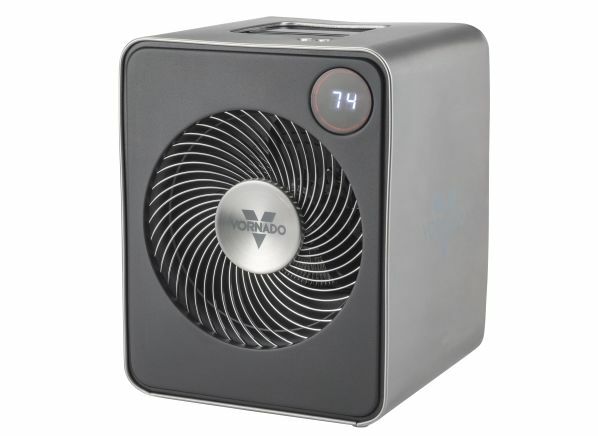 It’s safest to keep space heaters on the floor rather than on a table. That means a remote control can come in handy, especially if the knobs and dials are on the bottom of the unit (less stooping over and squinting at the settings). Noise is also a consideration and can be annoying if you’re running the heater while trying to watch TV. 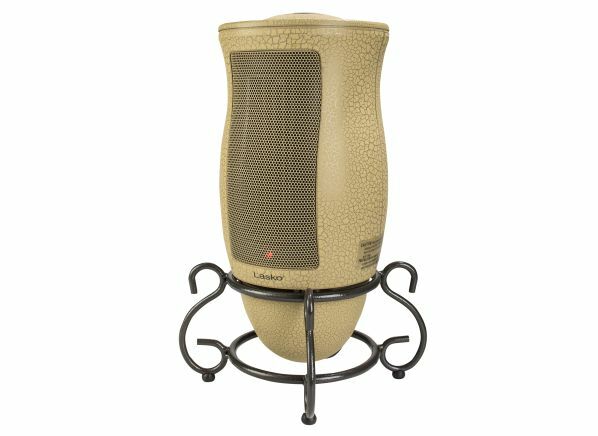 We judged most of the space heaters to be Very Good or Excellent in our noise test, and those that did worse typically had other demerits that would steer you away from them. 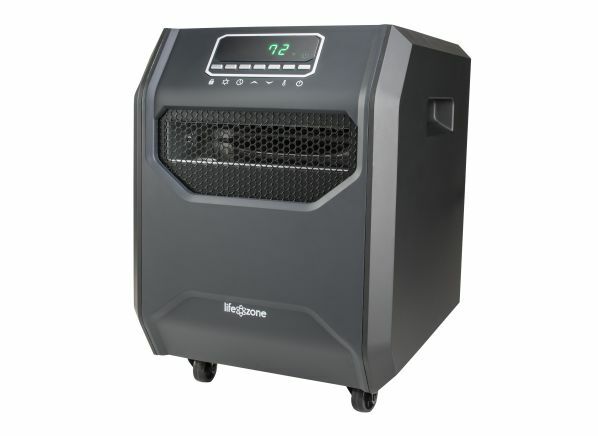 For room heating, we gauge how quickly the heater warms up a typical room. “We take the temperature of the room after 15 minutes,” Regan says. We also test space heaters for safety, including how hot the surface gets (so you don’t burn your fingers) and whether they get so hot that they can ignite a piece of fabric (imagine your curtains). In the past, we’ve called out space heaters that did poorly on our fire safety test, but we’re happy to report that none of the heaters failed the test this time around. 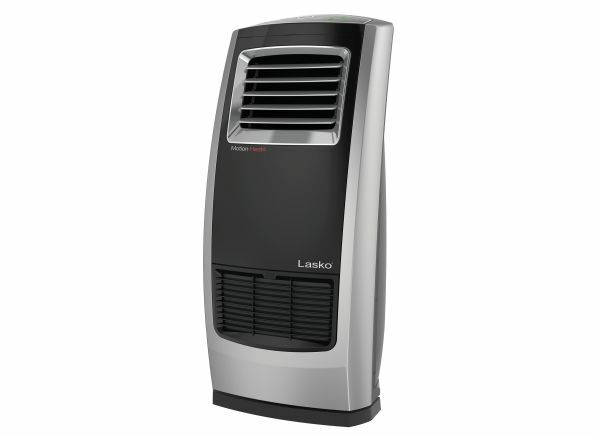 Our tests of more than 40 small and large space heaters include models made by Comfort Zone, DeLonghi, Dyson, Heat Storm, Honeywell, Lasko, Lifesmart, and Vornado. 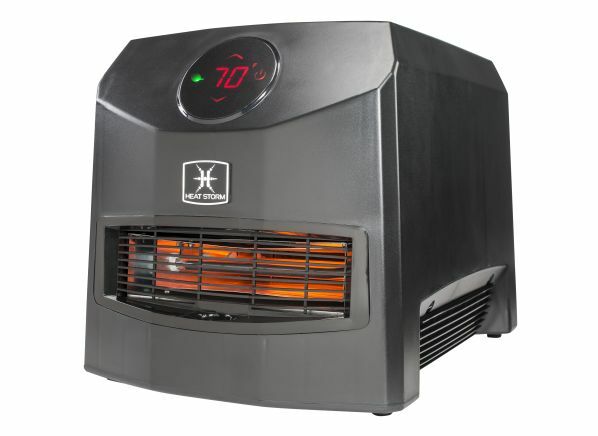 Check out CR’s Space Heater Buying Guide for more on the different types. Below, grouped alphabetically by task, are ratings and reviews of space heaters that excel at heating a room and directly heating a person, as well as models that aced either one task or the other. Freezing at Work? Try a Personal Heater.